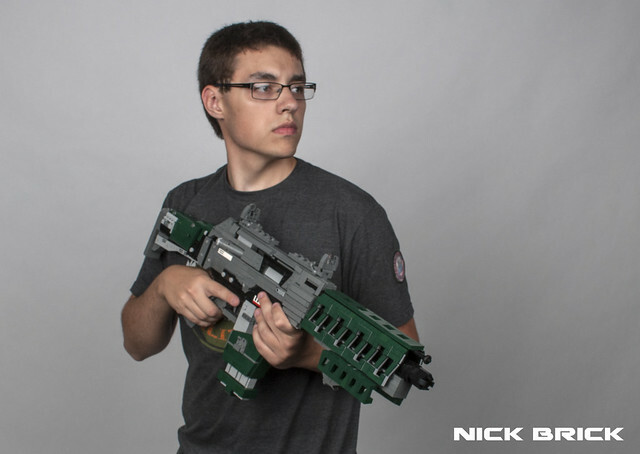 The game Titanfall seems to have been quite a bounty of inspiration to builder and weapon master Nick Brick. His latest offering is the Hemlok BF-R, and it's a beauty. 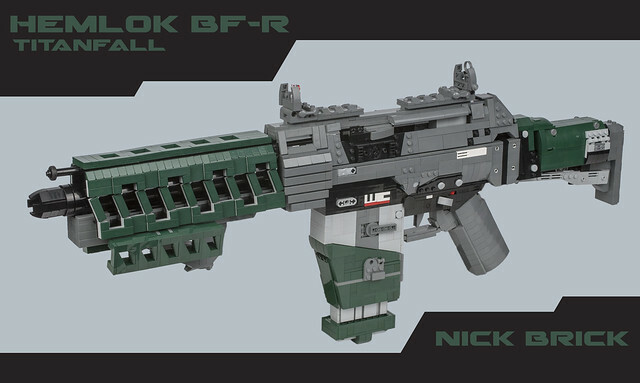 Nick's attention to detail and excellent building techniques combined with stellar weapon design from the game's makers results in a fantastic MOC.